This newest list of musicians includes the Blues musician who probably did more than any other one person to jump-start my interest in older music: Big Bill Broonzy. The fun of listening to somebody who recorded seventy years ago is that you can start to piece together who they influenced and who they worked with, giving you more to listen to. It sent me down a rabbit hole that I haven’t even begun to crawl out of. Hopefully, I never will. After WWII, his music declined in popularity with black audiences but began to grow in popularity with white audiences once he began touring as part of a folk group with Studs Terkel. 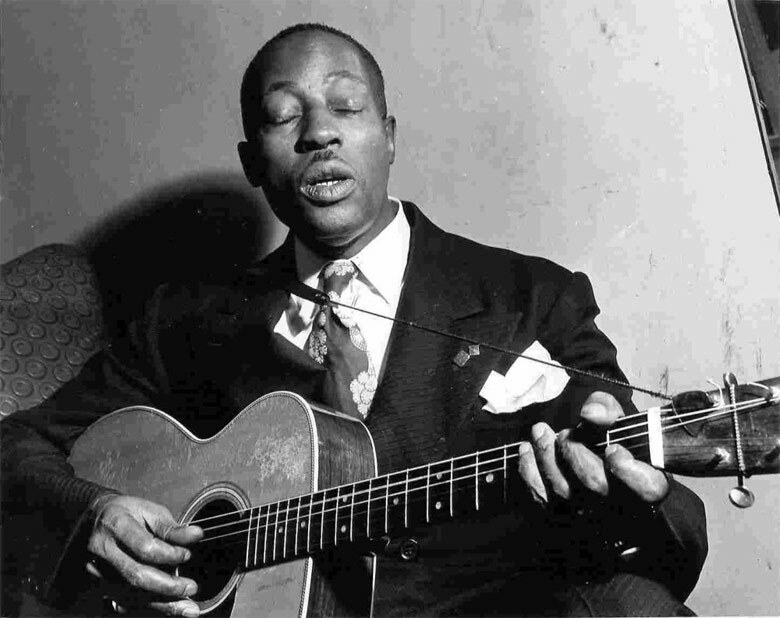 Broonzy spent his last years touring in the United States and Europe. His European tours were particularly successful and numerous British musicians — one being Bert Jansch — cited him as an important influence. He died in 1958 of throat cancer, leaving behind hundreds of recorded tracks. “I Can’t Be Satisfied” might have been the first blues song that I ever listened to, so it seems fitting that I include as part of a Broonzy mix. “Key to the Highway” was recorded in 1940 and was one of his most popular songs as well as a later hit by Eric Clapton. “John Henry” is a great example of the kind of music Broonzy was playing toward the end of his life. 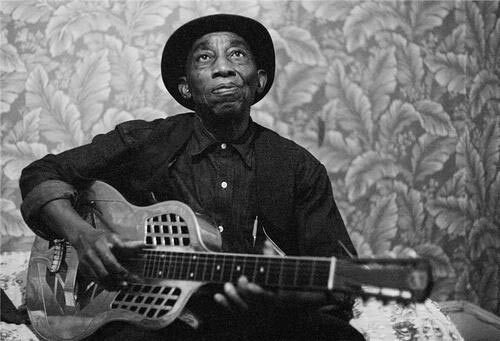 Mississippi John Hurt is one of those blues musicians who managed to be totally unknown among black audiences and absolutely beloved by white audiences. His sound was archaic even when it was first recorded in 1928, which might explain its popularity with white audiences looking for an “authentic” bluesman. John Hurt spent most of his life in a tiny town called Avalon, Mississippi. In 1928, he was given the chance to record for Okeh Records, where he recorded twelve tracks that sold poorly. He spent the next thirty six years in obscurity, working as a sharecropper and playing for local dances. Two of his songs were included in an anthology of folk music in the ’50s, leading folklorists to begin researching his history. A musicologist, Tom Hoskins, deduced that John Hurt was from Avalon, Mississippi after hearing Hurt’s song “Avalon, My Home Town” and seeing Avalon in an atlas of Mississippi from 1878 (Avalon was a town of a few dozen individuals at most). When Hurt was found in 1963, he didn’t own a guitar anymore, but his playing was totally intact. He recorded several albums and toured before his death in 1966. 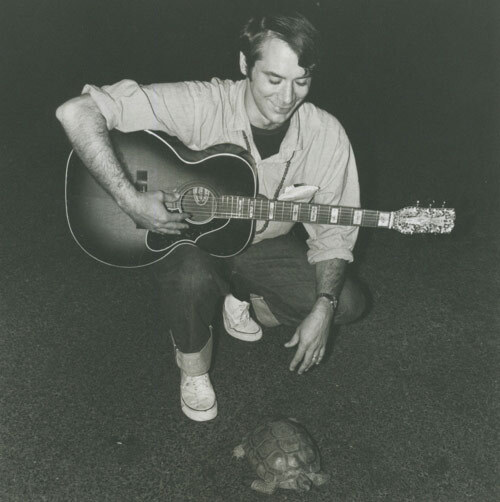 John Fahey is a musician who’s hard to pin down. He was at times a musicologist, tracking down forgotten blues musicians such as Skip James, Bukka White and Robert Pete Williams, but primarily, he was a musician. He was born in Washington, D.C. where he became interested in early bluegrass and blues music before doing graduate studies at Berkeley, where he wrote his Master’s thesis on Charley Patton. His first album had only 100 pressings but his second album sold well. Yet he wasn’t a blues-inspired revivalist (he loathed many of the folkie musicians such as Pete Seeger), as his compositions were infused with health doses of contemporary classical harmonies and other exotic touches that today would be called world music. He liked to incorporate sound collages into his music, ranging from chants to animal cries or train sounds. His musical fortunes declined in the ’70s and ’80s; in 1994, he was living in a men’s shelter in Salem, Oregon. However, he found a new audience as alternative rock groups celebrated his music and he had a revival before dying in 2001. Fahey was frequently described as arrogant and unpleasant, with one producer noting that he was the only musician whose record sales declined after he toured. In reading interviews with Fahey, Fahey seems to have been frustrated with the “folk” label that was slapped on to him and hated demands by audiences to play his old songs, as he was continually changing his style. He certainly didn’t suffer fools, and he would likely roll his eyes at the appellation of “misunderstood artist,” but it seems to fit in this case. Cladys “Jabbo” Smith is a truly neglected figure in jazz history. His trumpet playing was hot in every sense of the word, soaring into the high register and at a blistering speed. He influenced several other trumpet players, including Roy Eldridge — but after the mid ’30s, he largely retired from commercial music and wasn’t active again until the ’60s. He was born in Pembroke, Georgia and grew up in an orphanage. In 1924, when he was sixteen, he left the orphanage and went to Chicago. He was involved in musical group with other big names such as Fats Waller, James P. Johnson and Duke Ellington, but he never seemed to stick around for very long. He recorded 20 sides for Brunswick Records which sold poorly but became very popular among jazz musicians. By the end of the ’30s, he was playing less and less, and he ended up taking a job in Milwaukee at a car rental agency for the steady income. He was rediscovered in the ’60s and resumed playing until he died in 1992. Lester Young is one of the tragic geniuses of the tenor saxophone in jazz. Born in the South and raised in Minneapolis, he came to prominence while he was a member of the Count Basie Orchestra in Kansas City. He became one of two famous tenor sax players during this time, the other being Coleman Hawkins. Young played in a very relaxed and cool style, using harmonies that would soon be widely copied during the Bebop era. He left the Basie orchestra in 1940 and recorded with Billie Holiday, and one story has Lester Young popularizing the term “cool” sometime in the ’30s. His output diminished somewhat during the war years due to musicians’ strikes, but his post-war output was largely good through the early ’50s. Unfortunately, Young also had a serious drinking problem that was growing worse by 1951, and his musical output began to diminish substantially. He could still recover and play with some of his old force, but he was suffering from malnutrition and liver disease. 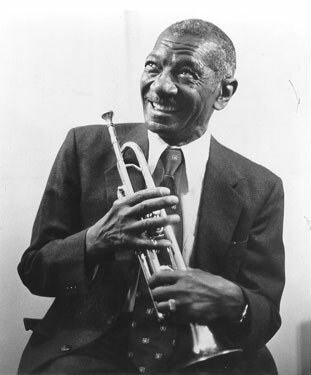 By the end of his life, Young had become so frail that he was having difficulty playing the saxophone, and he died in 1959 as a direct result of his alcoholism. 1 Big Bill Broonzy, Broonzy.com. 2 “Mississippi” John Hurt – Delta School, NPS. 3 John Fahey, Perfect Sound Forever. 4 http://www.washingtoncitypaper.com/special/fahey030901.html, Washington City Paper..
5 Jabbo Smith, Red Hot Jazz. 6 Biographies: Lester Young, PBS.org. Zeb Larson is a history graduate student, music collector and general student of the human experience. He is interested in tracing how we got from where we were to where we are now and understanding how all of these come together.